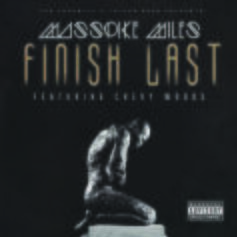 Masspike Miles returns with "Finish Last," which features Chevy Woods. 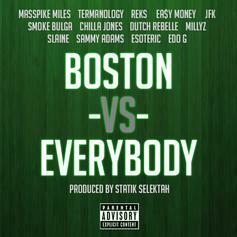 Peep Masspike Mile's "Special Delivery" with assistance from Gunplay. 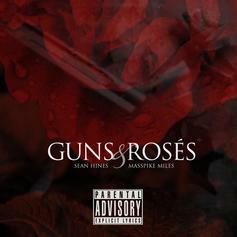 Check out Sean Hines' new single "Guns & Roses" featuring Masspike Miles. 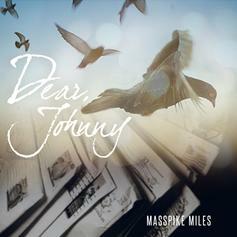 Masspike Miles drops a new track from his "Skky Miles 3" project. 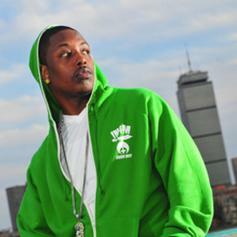 Masspike Miles drops a loose one for fans today, as he works on "Skky Miles 3." Torch connects with Masspike Miles off "No AC Vol. 2" dropping tomorrow. 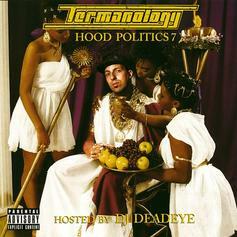 Termanology drops another track from his imminent ‘Hood Politics 7′ mixtape. Enjoy. 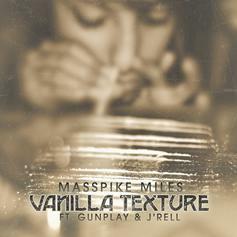 Masspike Miles remixes "Vanilla Texture" which originally appeared on "Skky Miles 2: Cozmic Cloudz" but now has the addition of fellow MMG associate, Gunplay. 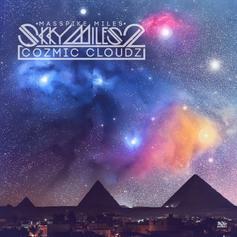 Masspike Miles links up with Ace Hood for a bonus track on his new mixtape "Skky Miles 2: Cozmic Cloudz" out now! 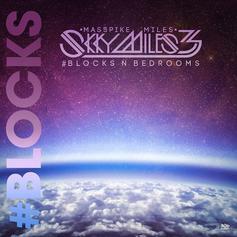 The title track from Masspike Mile's forthcoming mixtape "Skky Miles 2: Cozmic Cloudz" which is dropping this week. 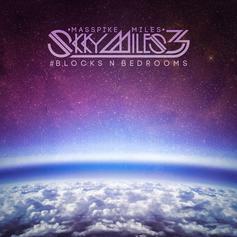 New record from Masspike Miles featuring Brklyn Breed off "Skky Miles 2: Cozmic Cloudz”. 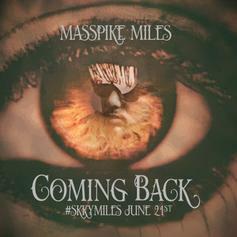 Masspike gets reflective on his latest single "Revival" which will be featured on his next project “Skky Miles 2: Cozmic Cloudz” dropping November 28th. 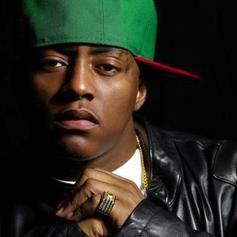 Cassidy gets Chubby Jag and goes over this Styles P and Masspike Miles thumping tune. 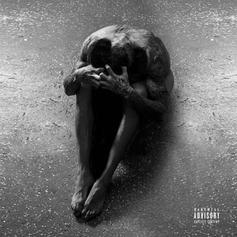 Fellow MMG members link up on this track, which will live on a new project Masspike Miles is working on titled "Skky Miles 2: Cozmic Cloudz" which is dropping in November. 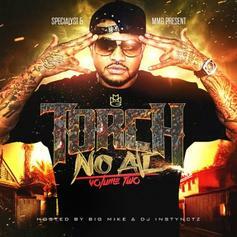 Expect to find features from Wiz Khalifa, Ace Hood, Gunplay, Torch and more. 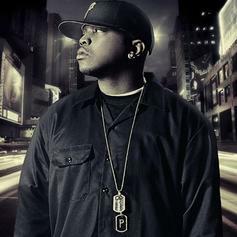 Off his new EP “Skky Miles” which drops on June 21st.